Online mountain bike & cycling coaching is a comprehensive plan created especially for you, to give you the best opportunity achieve your mountain bike and/or cycling goals. Focused attention and tailored coaching is not just for professional athletes. Arguably, it is amateurs and beginners who need it more. 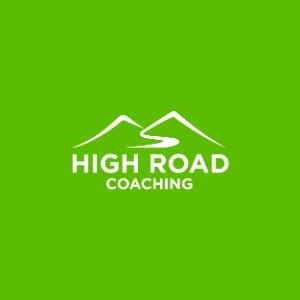 As a personal trainer, health coach and an avid mountain biker/cyclist, I am able to work with you to create a unique and challenging plan that not only addresses your biking goals, but also how biking fits into the bigger picture of your life. Success. Coach Natalie Raborn has been notified of your message.